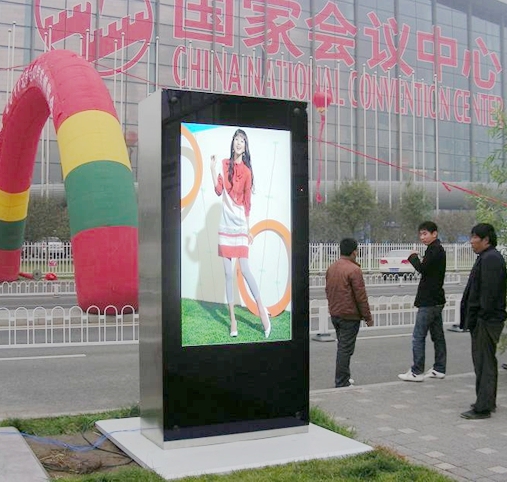 Outdoor LCD Floor Standing Digital Signage - Utilise floor standing digital signage as powerful promotional tools. Replace traditional posters and signs with modern and eye catching displays that enhance your messages. Available in sizes from 46" right up to 82" screens our outdoor digital signage has been used in a number of applications including roadsides, communities, bus stations. Outdoor LCD Wall Mount Digital Signage - Replace traditional posters and signs and increase the impact of your messages with Marvel wall mount LCD digital signage . Marvel wall mount digital signages are easy to install with no damage to your walls. Currently used in a variety of public applications such as airports, supermarkets and shopping centres.